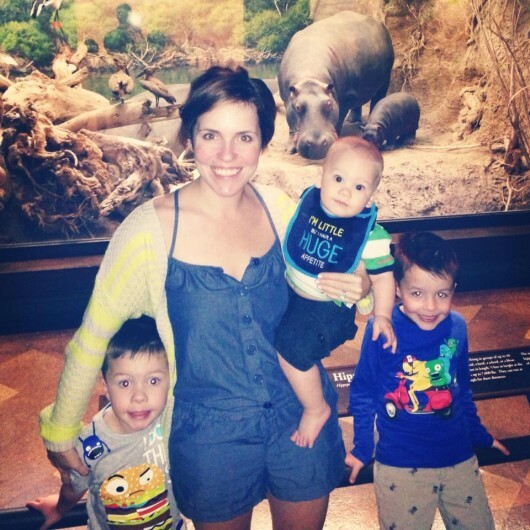 There’s no “balance” in work/life balance. I don’t know who started this myth about the ability for working moms to achieve a work/life balance, but I’m thinking I might strangle them if I ever figure it out. Whoever came up the idea that we could and should achieve the perfect polarity of our working selves and our mommy selves only made it so that most of us worry constantly that we’re not doing any of it right. It is possible to do your job well, to set goals and achieve them, to be proud of the work you do outside of the home, while also being a good mom, wife, daughter, friend, sister, lover, etc. You just need to remember that your focus will shift constantly, with the scales tipping in either direction and very rarely achieving perfect balance. Some days you’ll totally rock at work. Other days you’ll focus less on the office and more on the playdate, the class bake sale, the joys of building a Lego tower with your three-year-old. Give yourself the permission to be awesome in all your endeavors—even if you don’t attack them all simultaneously. Ever since I created My Chic Life, I’m always asked my greatest tip for someone wanting to host a party. Here it is… BE PREPARED!! The greatest gift you can give yourself is the calm before the storm. Do as much as you can in advance: Clean the house, pull out all your party platters, chill the wine—whatever you can get off your plate in advance is one less thing you have to do the day of. This leaves more time for setting up and getting yourself pampered and into your favorite cocktail dress before the guests arrive! I get asked often for great hostess gift recommendations—and A Heirloom is one of my favorites. 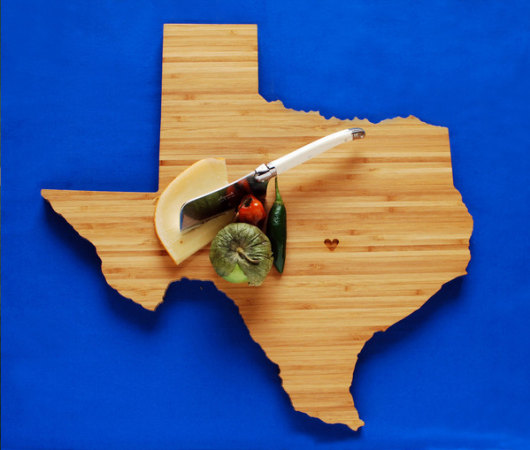 Their company creates state-shaped cutting boards that will tickle your hostess pink! Living in LA means a bunch of our friends are transplants from somewhere else and remembering their home state is always a big hit. Instead of the fancy bottle of red wine that no one really wants, why not splurge on a gift they won’t soon forget? See her faves on Pinterest.